Nathan Bunn | BMSS, LLC. 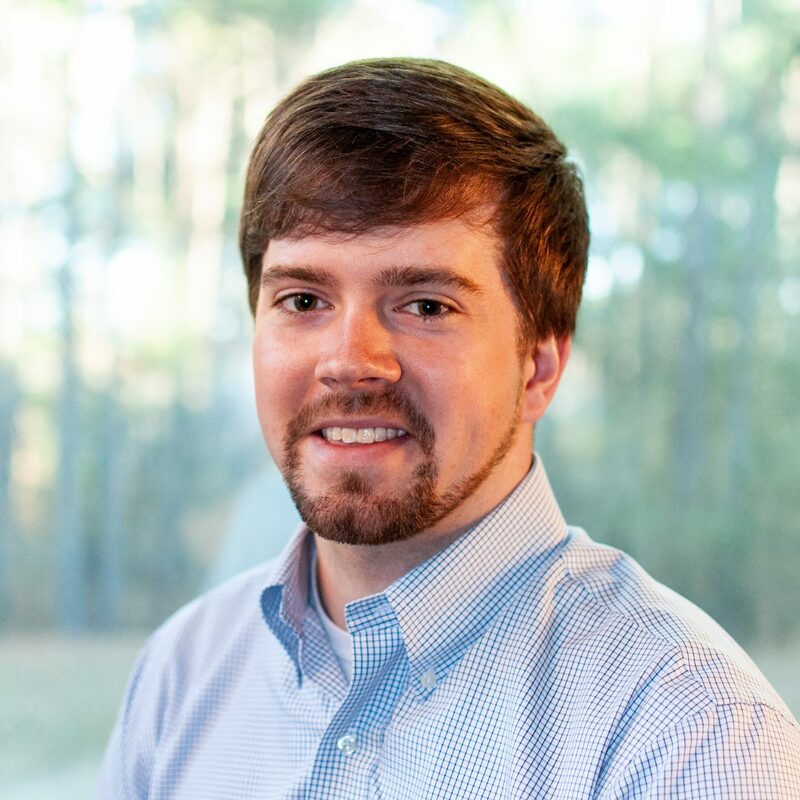 Nathan joined BMSS in 2019 and serves as a staff accountant. He primarily performs tax and audit services for a variety of industries. Prior to joining the firm, he spent a year working at International Automotive Components (IAC) as a staff accountant. Nathan is known for being relational. Others around him describe him as being easygoing, eager to learn and charismatic. His service philosophy is “Do unto others as you would have done unto you,” and it is this mindset and Nathan’s desire to help others that makes him a valuable asset to any team. His work ethic is inspired by this quote from Henry Ford: “Whether you think you can or you think you can’t, you’re right.” Nathan states that this quote is a great reflection on the fact that we have the capability of achieving anything we set our minds to and that all we must do is tell ourselves that we are capable. Nathan is from the Atlanta area and moved to Calhoun County, Alabama, at age nine. His wife currently attends the University of Alabama at Birmingham’s School of Optometry. Outside of work, Nathan and his wife love to be outdoors, whether hiking in the woods, playing a poorly executed tennis match or simply sitting on a high rock with a view. They love Birmingham for its wealth of entertainment and dining options. Nathan also enjoys detailing cars and is passionate about aviation.